The skeptics who thought the Tesla Model Y reveal timing was "curious" - taking place at a time when the company is under regulatory scrutiny from the SEC and its cash balances are constantly being called into question - likely had a point. But now, they are likely going to have a bigger one: Tesla is now accepting $20,000 deposits on its new Semi, per its website, and also taking $200,000 deposits for its "Founders Series" Semi. The semi has been in testing since 2017 and has been occasionally spotted on the West Coast. 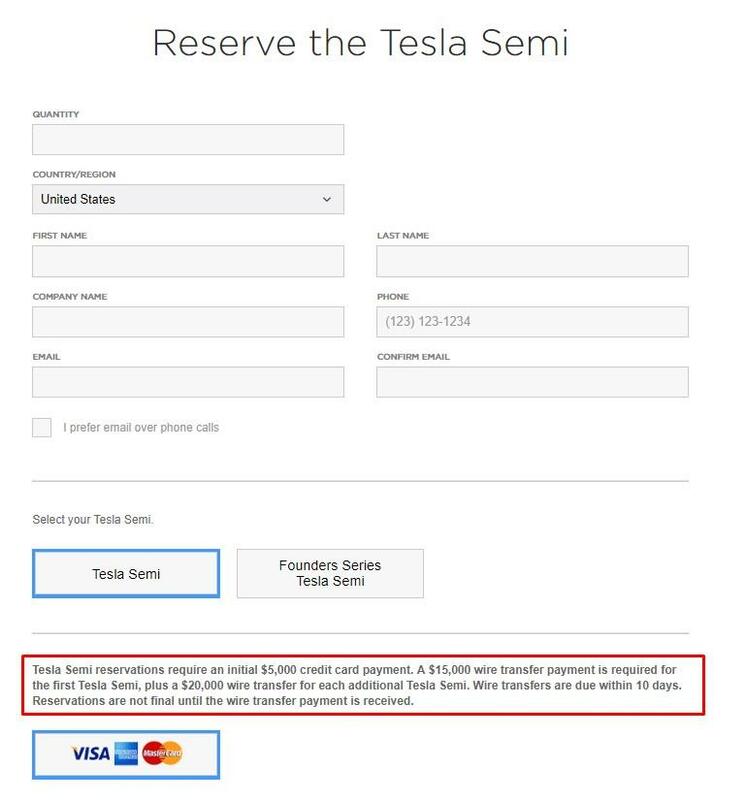 This past Sunday, a new reservation page at Tesla.com went live allowing truckers to put down a deposit for the semi. And what would a reservation page for a Semi be without a "Founders Series" option that will cost significantly more? Those that absolutely must do their coast-to-coast trucking in a "Founders Series" edition of the semi (why wound anyone?) would be forced to plunk down a $200,000 deposit. 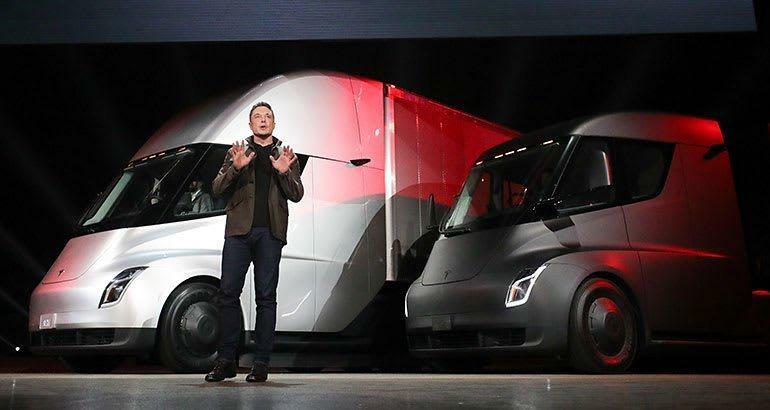 Tesla did not give any estimated delivery date for customers who order a Semi, and the company faces competition from startup Nikola, which is developing electric and fuel-cell powered semis, as well as from established truckmakers such as Daimler, Volvo, truckmakers and PACCAR, which builds Peterbilts and Kenworths. "Of course, these are just dates that could catalyze a crisis. 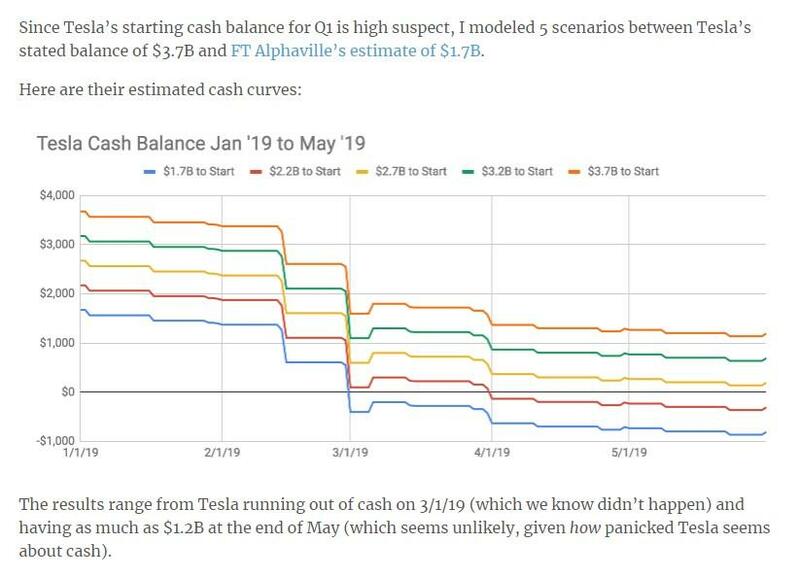 Tesla could run out of cash at any time or not at all. A powder keg could blow without warning. Creditors and/or the executives could force a bankruptcy tomorrow. Or Elon could really be a genius leading Tesla into the future via a paradigm of 'creative chaos'. No promises." As for us, we’re sure that the timing of opening these reservations, coming at a point where the company is arguably in the midst of chaos, is just coincidental and has nothing to do with the company's balance sheet.